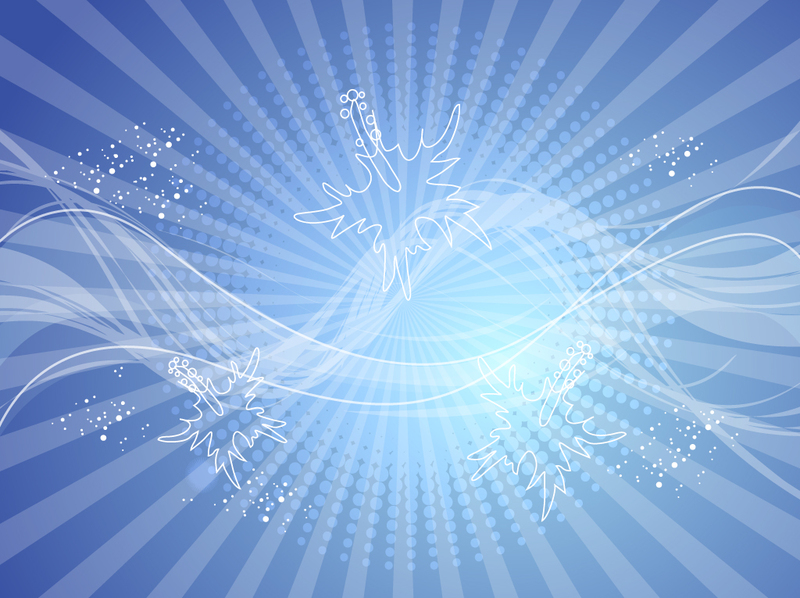 Free backdrop vector with spiraling light rays shooting through atmospheric blue is like looking up the through the water. The graphic design is decorated with white bubbles, halftone dot pattern and horizontal swirl shapes. Free background download for your decorative smart phone skins, banners and greeting cards. Tags: Blue, Cool, Dynamic, Energy, Heaven, Magical, Sky, Starburst, Swirls.